the new skyscraper in cincinnati has an impressive entryway. the center of science and industry. proof that earth rotates on an axis, it swings slowly, knocking over little pegs at intervals. a person rides a weighted unicycle. while we were there, a child got stuck on the wire. the boy wasn't strong enough and didn't have enough momentum to push the pedals. the man at the base spoke calmly to the child. he kept the young boy occupied. i wondered, though, how he was going to solve the problem. talking, talking, that's all he seemed to do. i noticed the person with the long hook on the floor below. the Ohio River. They have water bottles and sunblock, and one boater brought her dog. The wide river looks crowded. You can bring your boat or rent one. Boats arrive on all different cars. It's the Ohio River Paddlefest. license plates, hubcaps - the artist made arthropods from them. the last of the six shifts in reading with the new common core standards is for children to learn academic vocabulary. this involves direct vocabulary instruction using more interesting strategies than just, "write the word in a sentence." 2. high frequency or multiple meaning words - these need to be taught. 3. low frequency, context-specific words - these words are learned in science, math, social studies, when fishing, traveling, etc. depending on what the child is reading, tier 2 and tier 3 are where we spend our time. back to our beach reading and family adventures. surprised to see that the center for science and industry was expanding. it was pretty early, but after a bit it hit us - the machines were clean. there were educational signs in front of them. small children in the drivers' seats. bob the builder come to life! this shift takes us to the text. instead of journaling, children write about what they are reading. they cite evidence from the text. also, students write from multiple sources on a single topic, and share their learning with an audience. using this, children generate their own informational texts. an intense and impressive water learning area. poseidon is over the main fountain, and you can aim water spouts. who knew that water is sticky? science is so much more fun with your hands in it. we're half-way through the six shifts in education recommended by the new common core standards being adopted by most states. number 4 is for children to use text-based answers. in what they are reading. it encourages conversations and habits that lead back to the text. sounds simple, right? and makes complete sense? when i was in grad school, and getting my reading certificate, one of the recommended skills for children was connecting the text to him or herself. this shift lets that connection go. 4 finished, 2 to go. 2. having teachers of science, social studies, math, religion, etc. consider themselves reading instructors, using the standards to guide them. the third shift is called the staircase of complexity. at the seminar, they referred to the goal of having children read "above grade-level texts". in short, these more challenging books are very close to the child's frustration level. 1. quantitative measures - this is the readability and other scores of text complexity, and can be measured by a computer. 2. qualitative measures - these are things like levels of meaning, structure, language conventionality and clarity, and knowledge demands. these are best measured by attentive people. 3. reader and task considerations - these include the background knowledge of the reader, and their motivation and interests. assessing this requires educators to use their judgement, creating or assigning tasks that are appropriate. have you heard of lexile scores for books? beware! grown-ups need to be part of choosing books! lexile scores do not tell all. the diary of a wimpy kid has a lexile score of 950.
if we can create enthusiastic, voracious readers, we'll need to worry less about making sure the books they choose exactly match or just exceed their abilities. my goal as a teacher is to grow kids who read for pleasure. i know if they do that, their vocabulary, comprehension, and fluency will benefit. of course, we still need to teach the comprehension strategies, but our job is so much easier when children want to read. 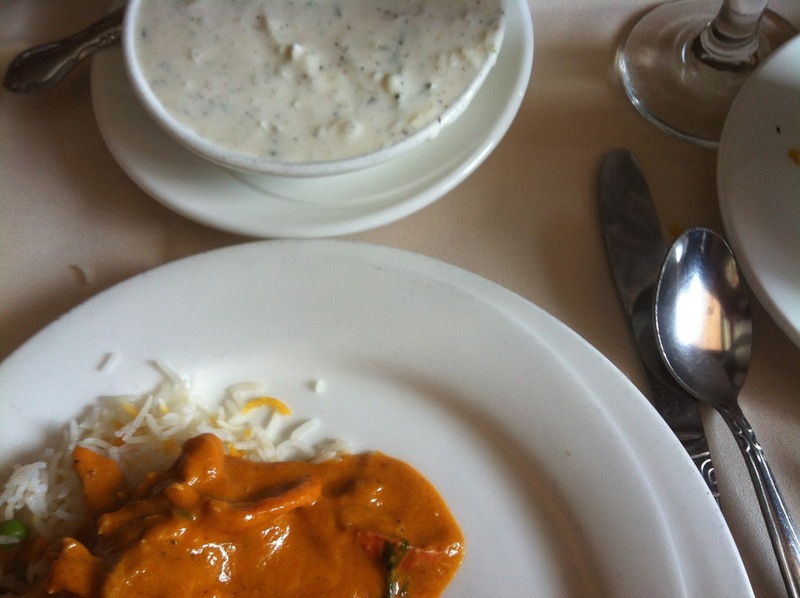 more on that when we look at shifts 4, 5, and 6.
best indian food in cincinnati - ambar india. if you have a favorite restaurant, do you over-order? we do. for a treat called leftovers.